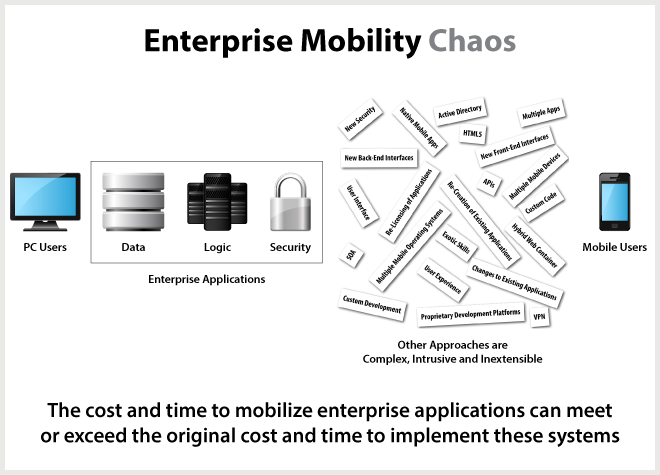 One of the biggest problems facing the enterprise is that of mobility. Most large-scale companies use massive “packaged on-premise applications, cloud-based applications, or custom-built systems” to run their business.1 These applications, although incredibly useful on a PC or Mac, are difficult to use when mobile. However, StarMobile solves this problem. We had a chance to speak with the StarMobile reps at the Advanced Technology Development Center (ATDC) Technology Showcase on Thursday. 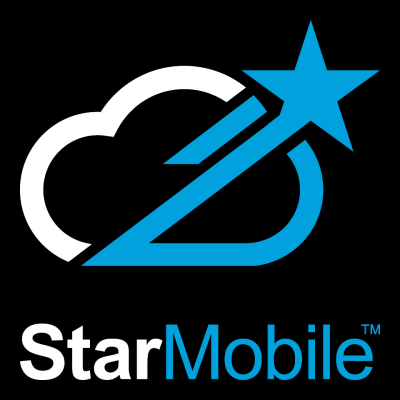 StarMobile directly leverages your investment in existing applications without having to “re-create” them for each mobile device platform. Any changes made to the existing enterprise application flow seamlessly to the mobile app without any intervention. New features can be added to the mobile app in minutes without re-development or the need to push updates through app stores or via MDM.